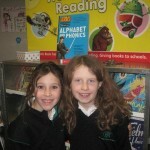 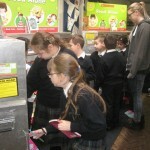 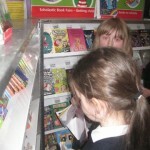 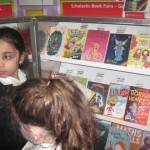 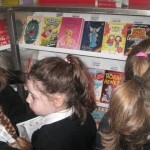 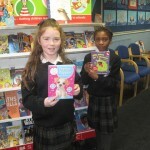 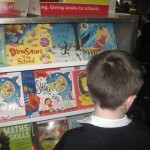 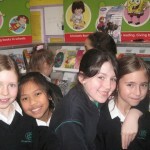 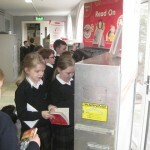 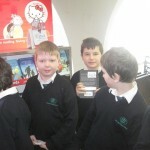 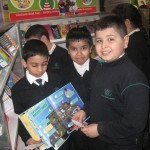 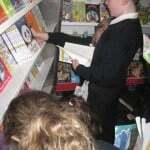 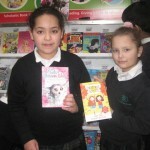 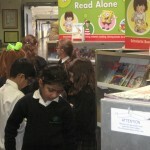 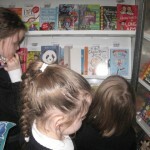 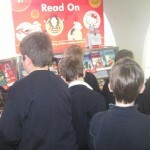 Room 2 browsed through the exciting books at the book fair. 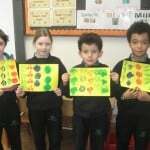 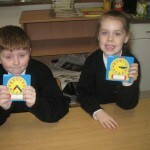 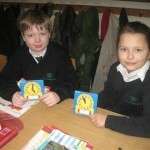 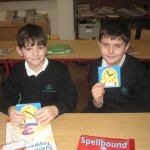 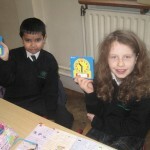 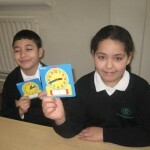 Room 2 have been playing clock games in pairs to help learn about time. 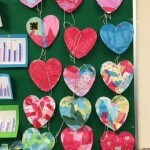 Love is in the Room 15 air!! 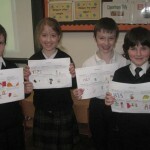 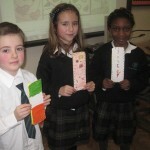 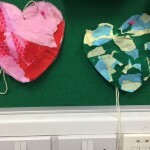 Room 15 were busy constructing love hearts to celebrate St. Valentine’s Day. 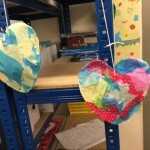 We stuffed the 3-D hearts and decorated them with patchwork tissue paper. 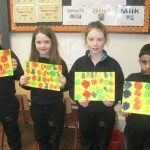 They turned out really great!